Frogmore Cottage is to become the official residence of the Duke and Duchess of Sussex, after it is believed the couple were gifted the property by Her Majesty The Queen. The move from their Kensington Palace apartment is expected to take place in the spring, just in time for the birth of their first child. The 19th century building is set in the impressive grounds of Windsor Castle. 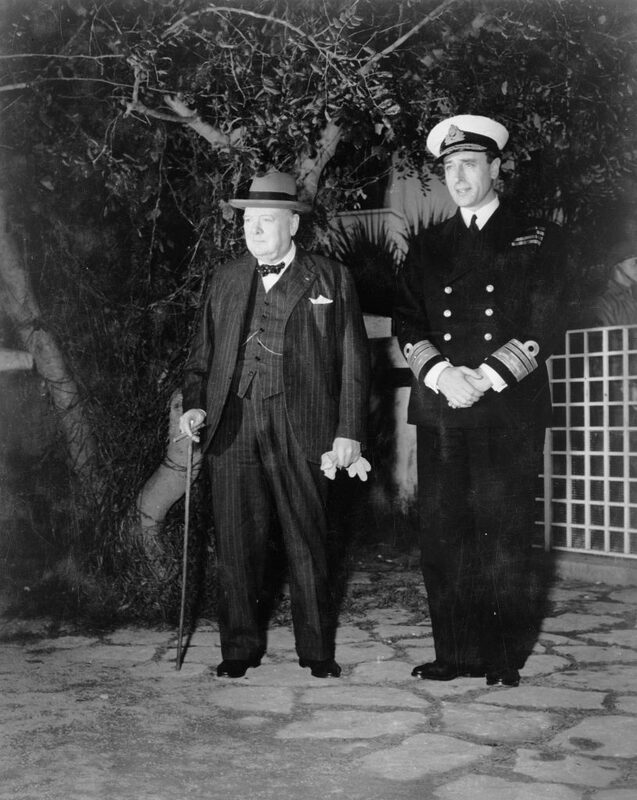 It is steeped in history with a number of royal residents over the centuries and is widely known for being the birthplace of Lord Louis Mountbatten in 1900. 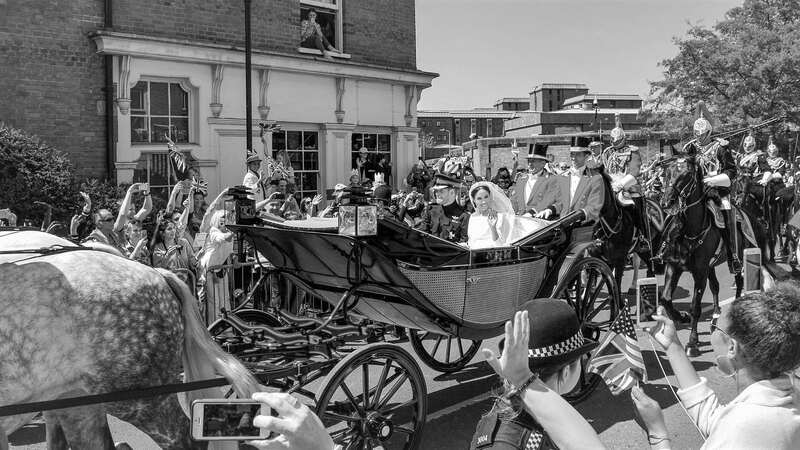 The cottage also shares the estate with Frogmore House where the newlyweds’ wedding reception took place; with so many magical memories already connected with the grounds, Frogmore seems the idyllic place for Harry and Meghan to start their own legacy. This week we discovered that plans are afoot to transform the time-worn, grade II-listed building into a five-bedroom family home. Details of the planning application are to remain under wraps due to security concerns, however permission has been approved to refurbish the cottage, and install two glazed orangeries. 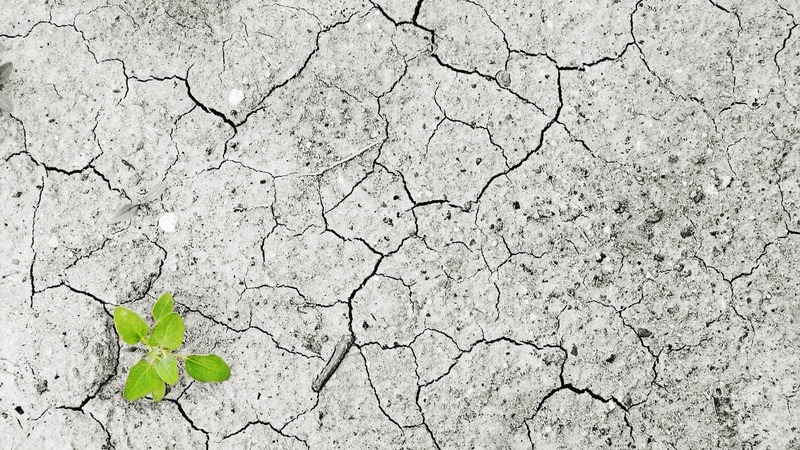 While original orangeries herald from Renaissance Italy, these structures first appeared on British soil as a place for wealthy landowners to keep delicate citrus trees to protect them from our harsh winter frosts. At the time glass was an expensive commodity, and therefore the orangery soon found fashion amongst the higher classes as a symbol of grandeur and extravagance. As imported fruit such as pineapples became more widely available, some households would place a stove within their orangeries to provide additional heat. With developments such as the abolition of the window tax and advancements in glass-making technology, the 19th century saw glazed roofs introduced to orangery designs in order to allow as much sunlight into the building as possible, which also increased their decadence and desirability. Today, orangeries are used less for shielding tropical fruit plants, and more as additional living space within the home, often to accommodate multi-functional, modern living or to create natural fluidity between the garden and the inside. Often, grand and luxurious, the modern orangery can make a real statement of wealth and often becomes the hub and heart of a home. 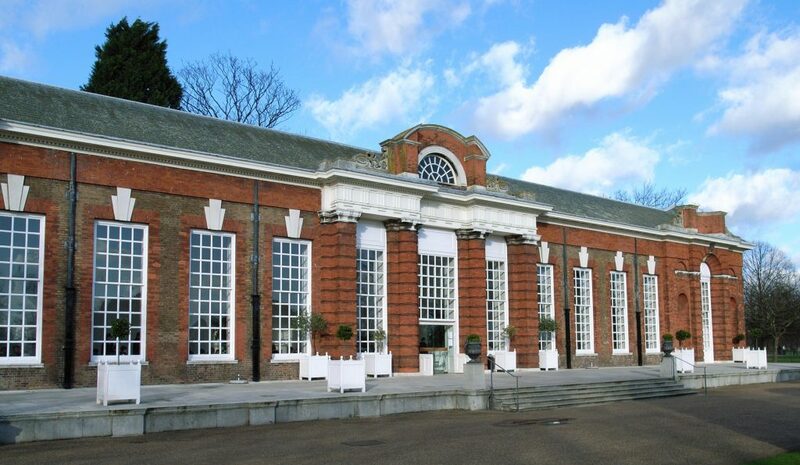 Built in 1704, the iconic orangery at Kensington Palace was designed by Nicholas Hawksmoor, an architect famed for his representation of the English Baroque style, popular across Europe in the 17th century for its decorative appearance. The orangery was originally built for Queen Anne, partly for housing fruit but also as a lavish entertainment venue for her party guests. 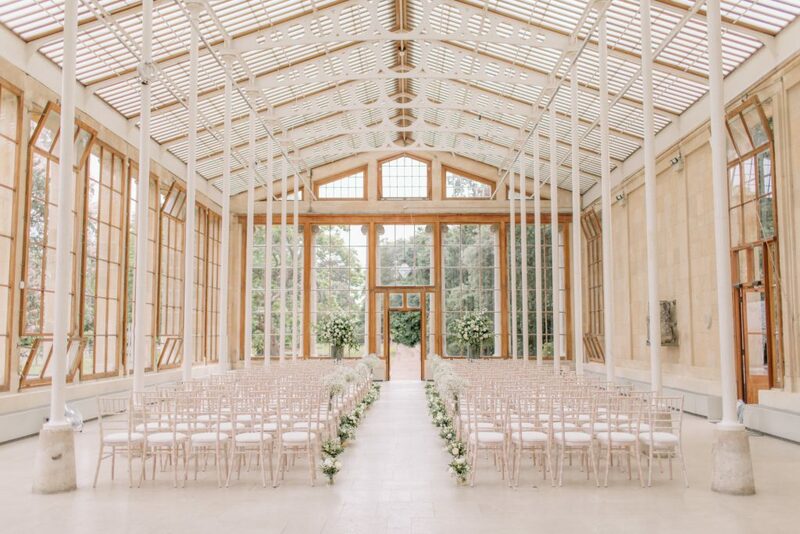 The palace orangery pre-dates the introduction of glazed roofs, and so gets the majority of its natural light source from the rows of towering, white-framed windows that run the length of the building – each one consisting of 36 square glass panels. The orangery at the Royal Botanical Gardens in Kew was built in 1761 and was the largest glasshouse in England when built. Designed by Sir William Chambers, the project was intended to house citrus fruits, however, with much of the structure consisting of brick and stucco (a cement-like plaster), the amount of natural light entering the orangery was limited – not a desirable environment for keeping citrus fruits. In an attempt to make the Kew orangery more fit for purpose, in 1841 the suffering orange trees were temporarily moved to the orangery at Kensington Palace while enormous, glazed doors were fitted to either end of the Kew glasshouse, allowing greater levels of light to flood the building and, therefore, making it much more effective. Since then, the orangery at Kew has been reinvented for a variety of purposes; in the mid 1860s, the building became a museum for exhibiting British timber and was redesigned as a tearoom in 1989. Today, the building is home to The Orangery Restaurant, a popular destination for elegant lunches or delicious afternoon teas. With its ten arched windows and intricate crenellation, The First Duke’s Greenhouse is one of the most important 17th century orangeries surviving in modern Britain. At the time, these buildings were also sometimes referred to as ‘greenhouses’ due to the fact that, as well as citrus plants, they were also used to house delicate evergreens during the winter months. The long, single-storey building was moved by the Fourth Duke from its original plot on the north-east of the house to the northern edge of Salisbury Lawn. 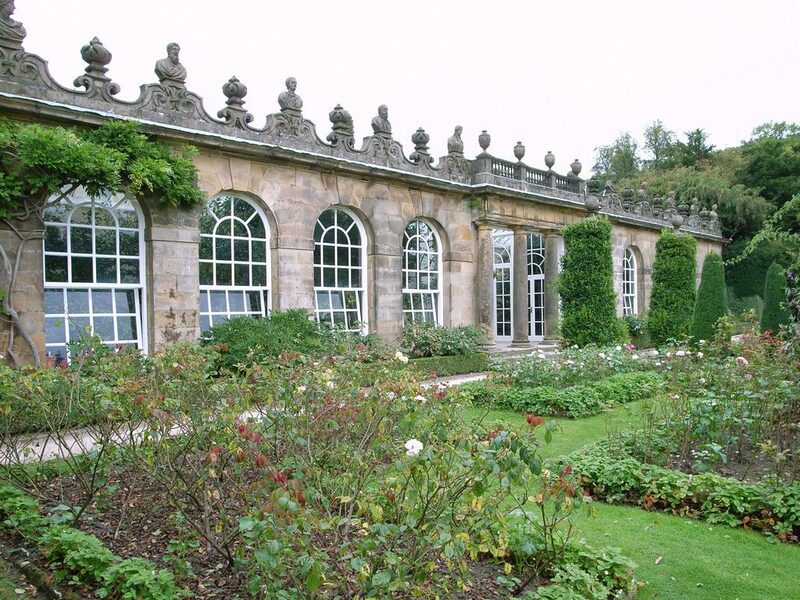 Now, it is fronted by gorgeous views of the rose garden and contains part of Chatsworth’s award-winning camellia collection. 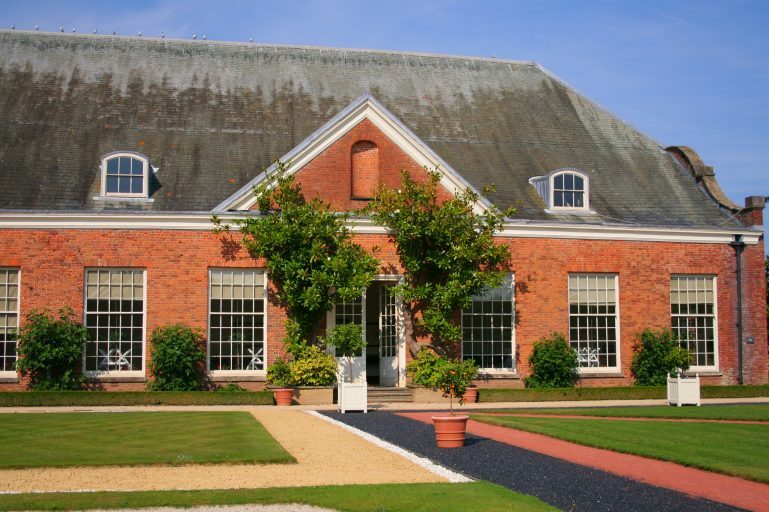 Built in the early 18th century, the orangery at Tredegar House sits in its own walled garden which features a charming, reconstructed parterre, consisting of crushed shells and multi-coloured gravel. At the time, Tredegar House was home to the Morgan family – one of the most influential families in Welsh history – who used the orangery to grow vegetables, herbs and exotic fruits. The family continued to live at Tredegar House for centuries, and in the 1930s, Evan Morgan often held garden parties in the building, which also housed his collection of exotic birds. Today the orangery pays homage to its original purpose, and continues to house a variety of fruit trees and herbaceous plants known to have been grown there during the 18th century. It’s also home to one of the ‘great wonders of Wales’ – a 42-foot-long Cefn Mabli Shovelboard. This impressive piece of carpentry was made for Cefn Mabli House during the Civil War period and is the longest table top in Britain to be made from a single plank of wood. 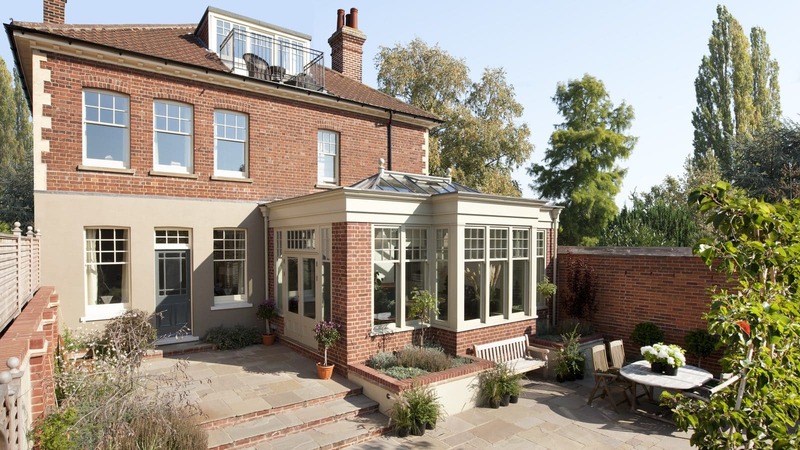 A well-designed orangery has the ability to completely transform not only the dimensions of a space, but also the functionality. This makes the orangery a perfect choice for the Duke and Duchess, especially with a growing family on the way and the need for a more flexible living environment. The wide variety of design choices to consider – vaulted roof lanterns, window style, exterior finish – will allow Harry and Meghan to create an orangery that reflects their personal style and modern approach to royal life that makes them so endearing to the nation. Frogmore Cottage has been home to several royal family members over the years, but a beautifully crafted, bespoke orangery (or two) is the perfect way to put their own royal stamp on the property and make it feel like their own. 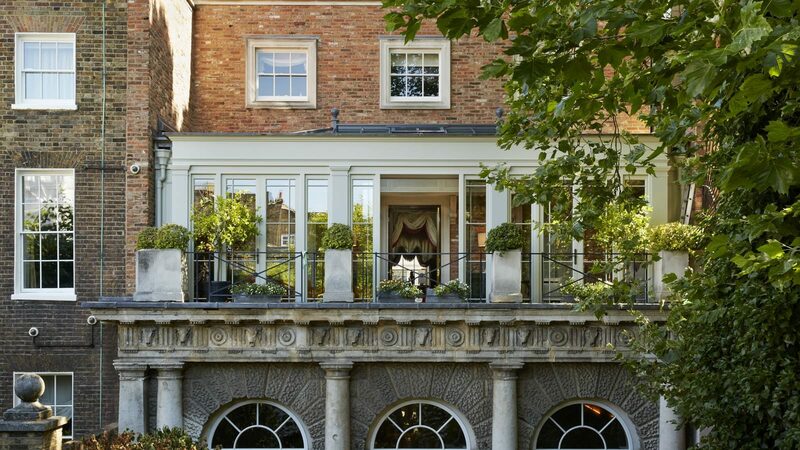 The orangery has long been a symbol of wealth and opulence, and often been the choice of royal residences and esteemed buildings around Europe – but you don’t have to be royalty to enjoy the luxury of an orangery in your own home. Over the years, our skilled team of Westbury designers and craftsmen have helped numerous clients create exquisite spaces in their own properties. Whether you long for an open-plan kitchen space, a glazed sanctuary in which to admire the outdoors all year round or a multi-functional living space the whole family can share, at Westbury we’ll work to deliver a stunning orangery extension that will truly change the way you use your home. Whatever style of orangery is chosen by Harry and Meghan, we wish them and their growing family many happy times in their new home.